For racing, for cruising, for sailing...COME JOIN THE FUN! 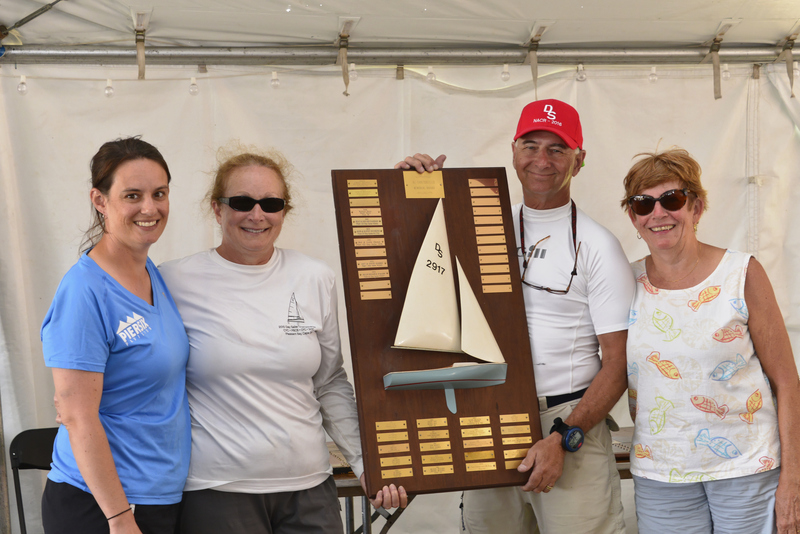 Registration is OPEN for the 2019 North American Championship Regatta! Get the Notice of Race, at the register online for this years' biggest event! Click http://www.daysailernacr2019.com to register via Regatta Network. Enter the site using your ID and password. Go to your membership profile. It should be the page you land on when you log in. See also the JOIN page. Once there, click on the blue box "Renew to January 01, 2020"
Click NEXT at the bottom of the screen. This will take you to the online payment portal. Complete the payment portal as you would any online purchase. DSA membership entitles you to a discount on new and renewals of individual and family memberships with US Sailing. Click here. Sailing is enjoyed with others, whether you race or cruise. Check out the list of local DS fleets near you and COME JOIN the FUN! 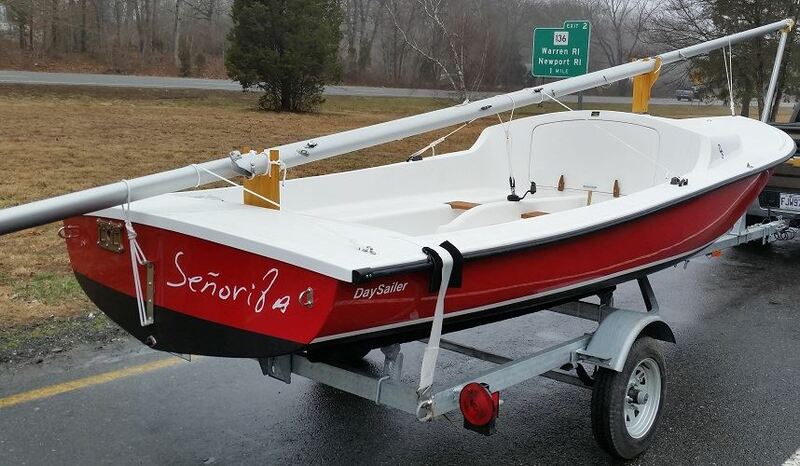 Looking for a NEW day sailer? 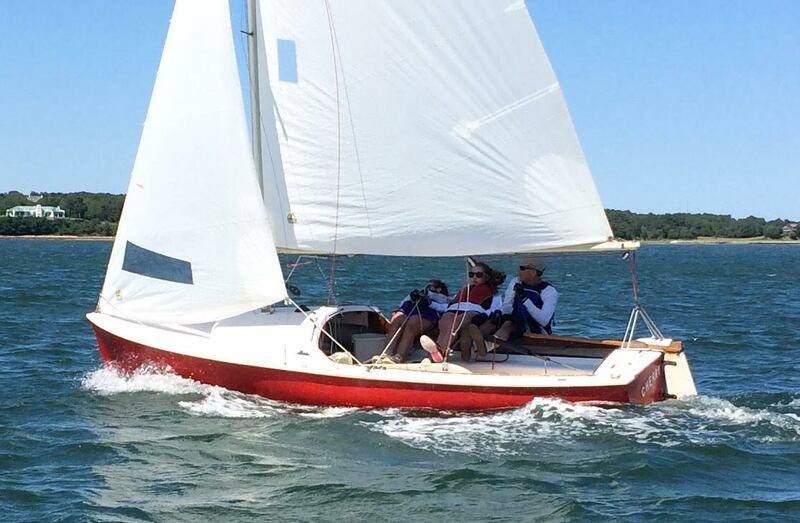 Check out Cape Cod Shipbuilding, the official builder of the Uffa Fox one-design.